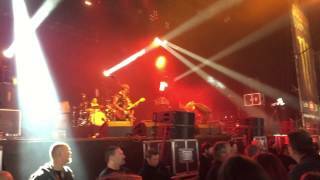 What would happen if DJ Kobuki programmed Rage? 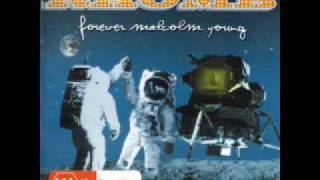 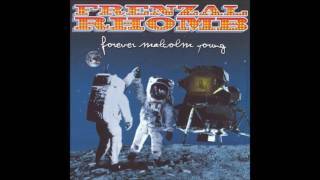 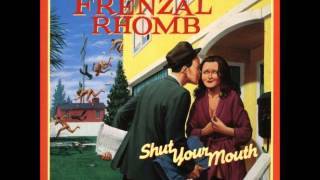 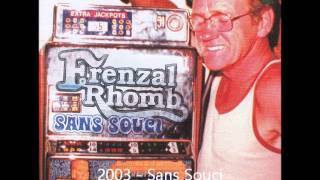 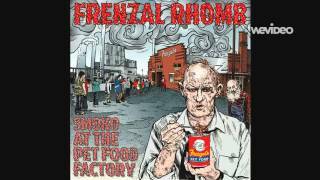 FRENZAL RHOMB - 04 Thanks For Nothing. Wha happened to my friend? 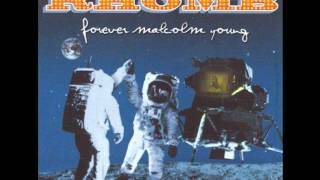 Albums has song "Wha' Happened?"